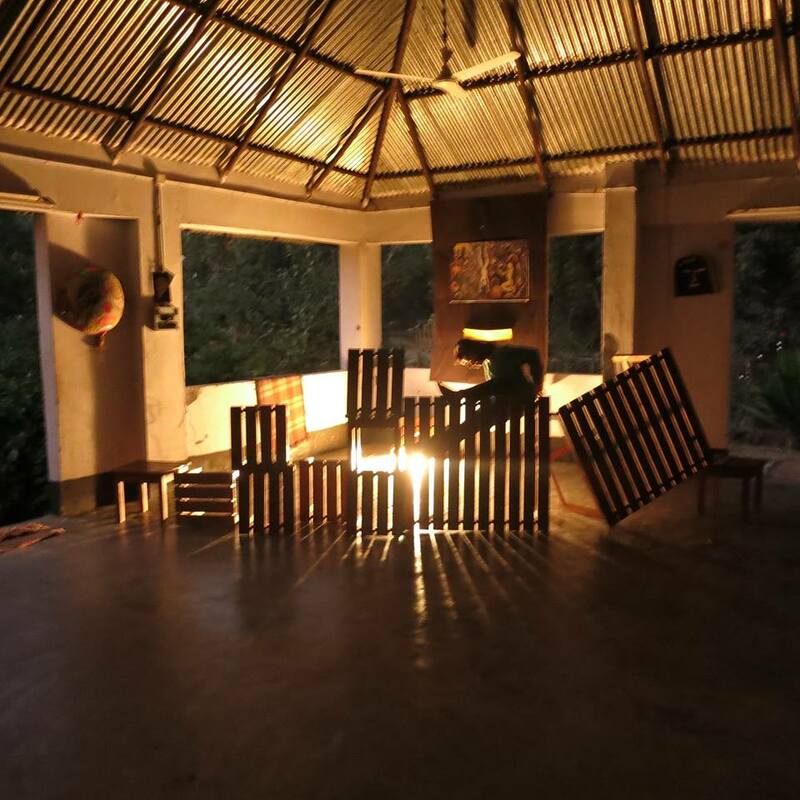 The Arshinagar Project organizes & conducts several workshops & residencies throughout India, every year. 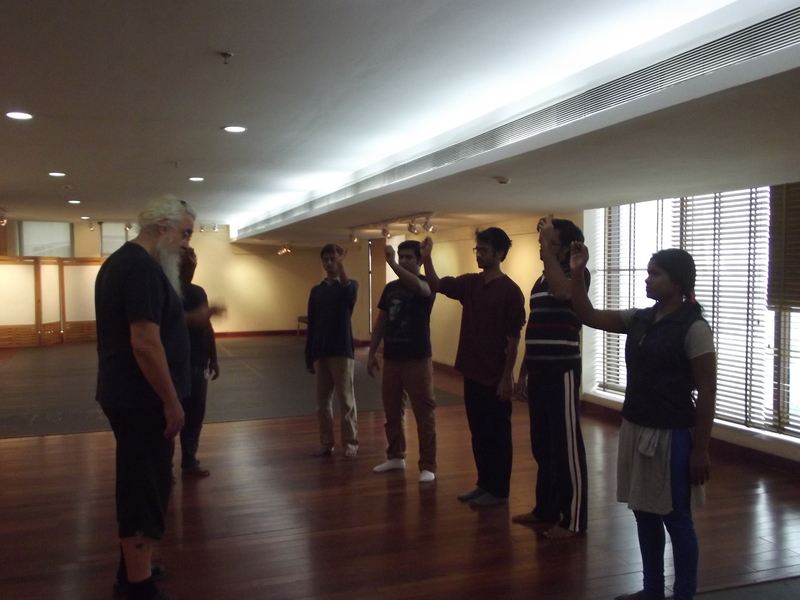 These workshops are conducted by master artists cutting from a cross section of nationalities & disciplines. 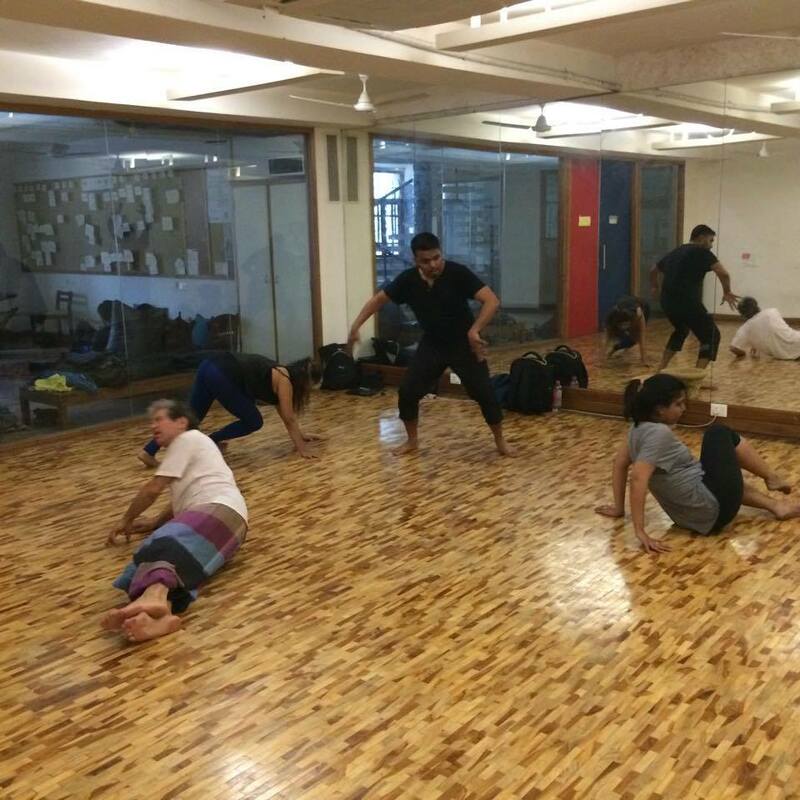 The idea is to bring serious and quality performance training for performing art practitioners- professionals as well as amateurs. Among the prominent master artists who have conducted workshops include Rhizome Lee. John Britton & Jean Jacques Lemetre .